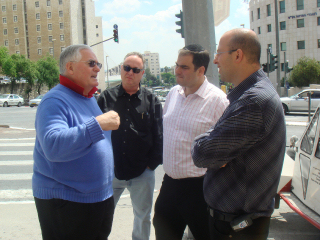 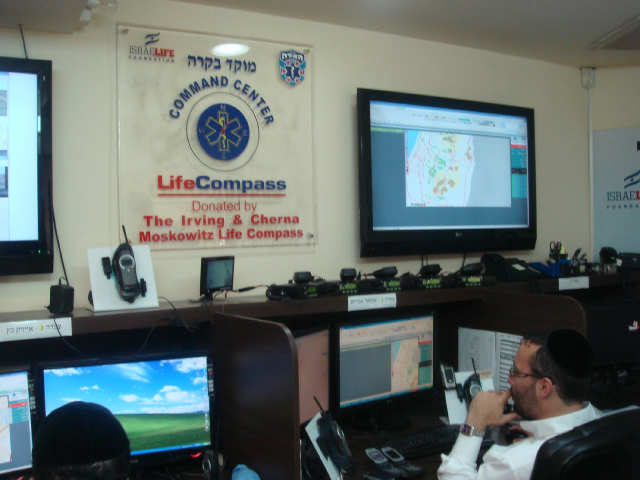 PTWF supports the efforts of the United Hatzalah emergency service organization. 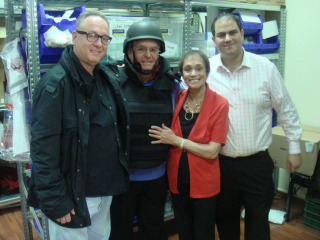 This organization has volunteer who are Jewish Christian and Muslim to serve all of the emergency needs through out Israel. 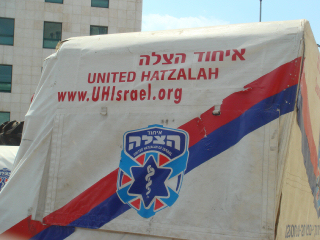 You can make your tax deducible gift to United Hatzalah through PTWF or donate directly through their site.